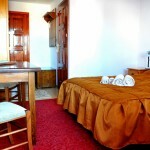 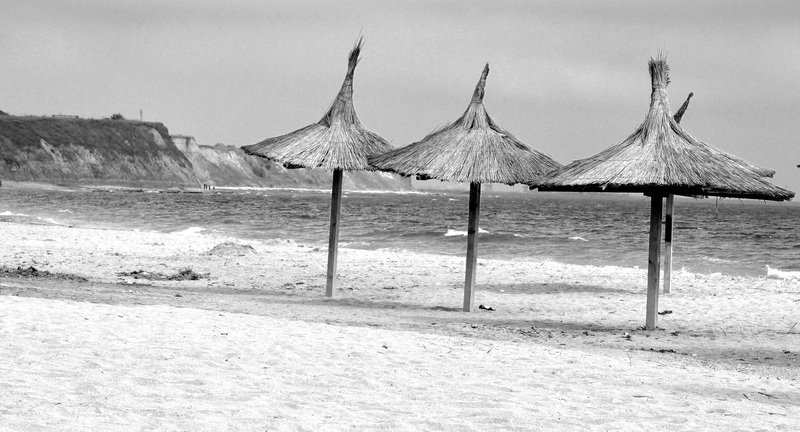 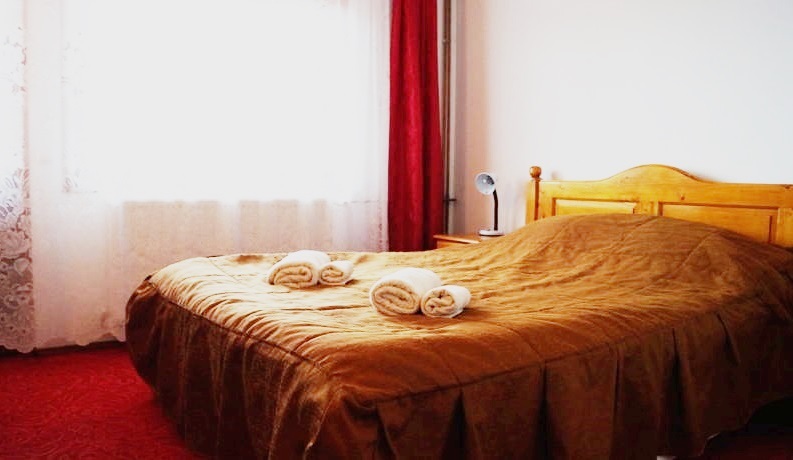 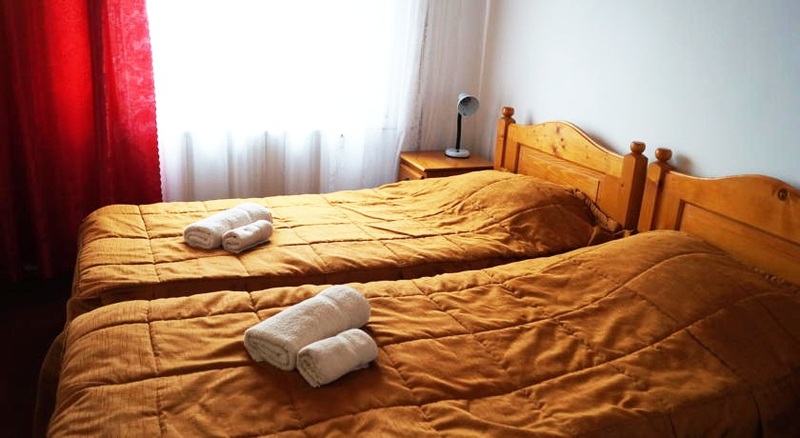 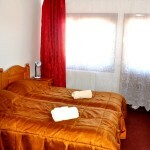 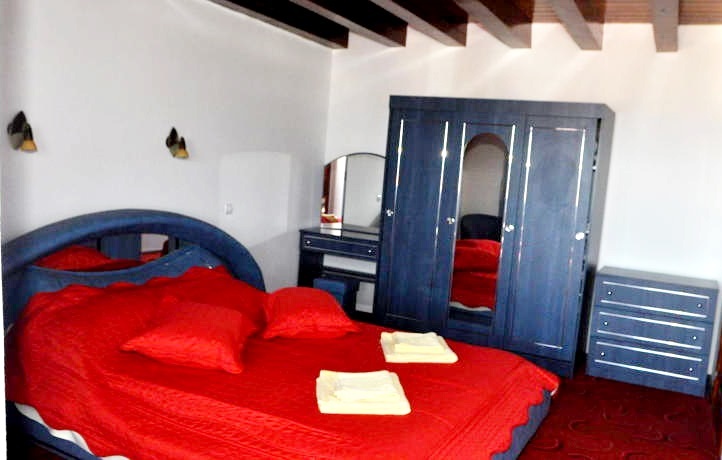 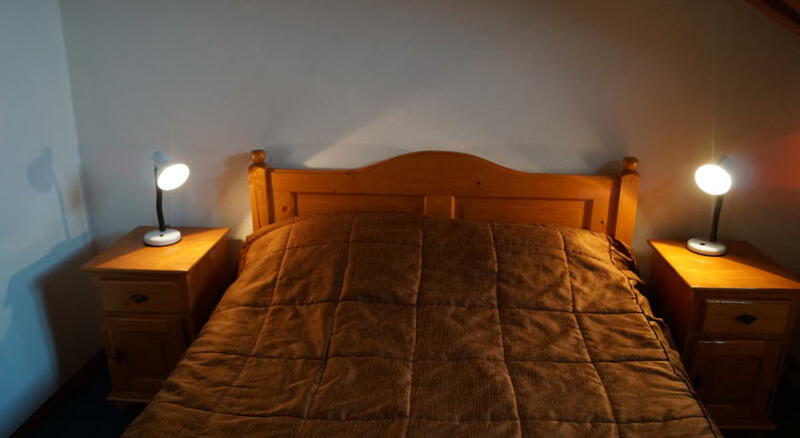 Casa Luca 1 was opened on May 1st, 2008 and it offers 72 beds to be reserved in 30 room,furnished practically. 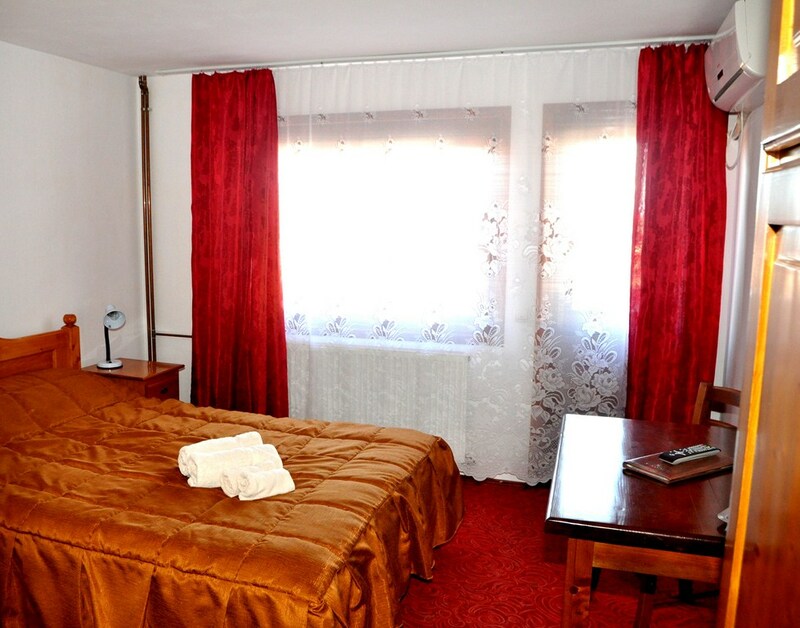 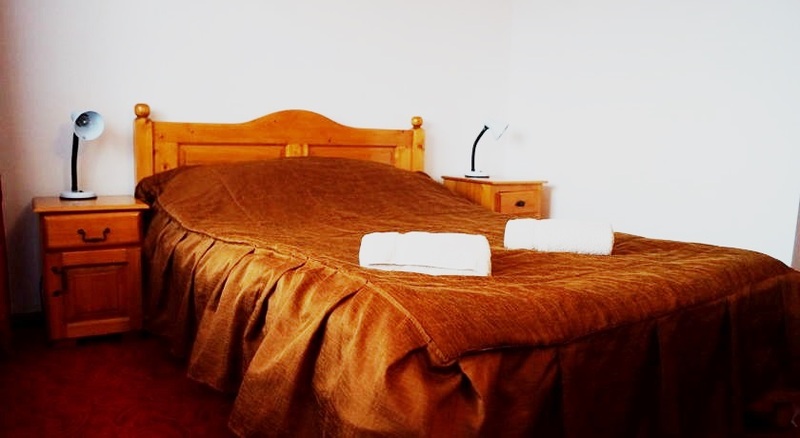 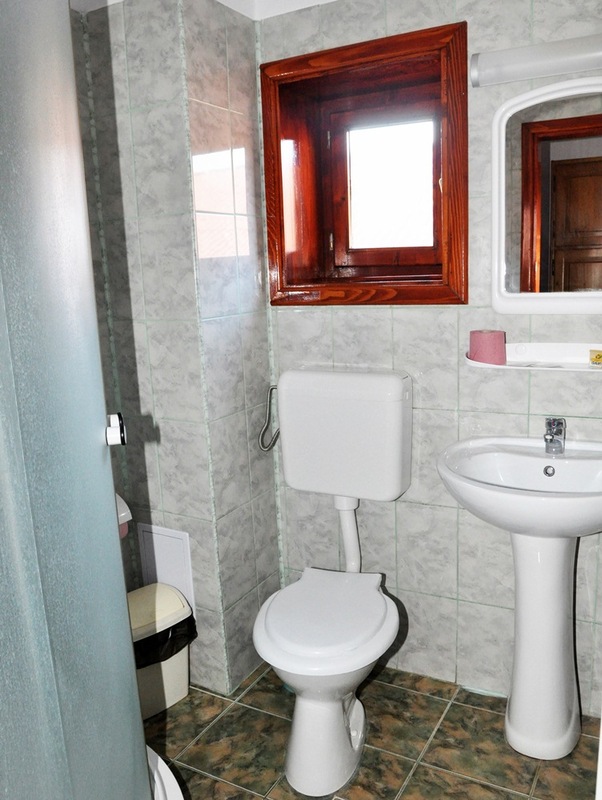 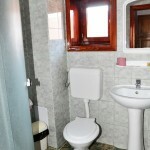 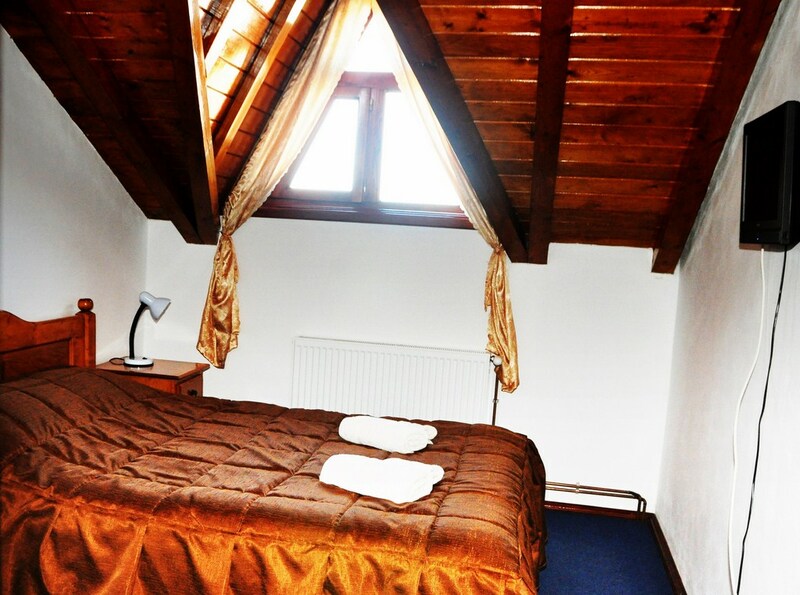 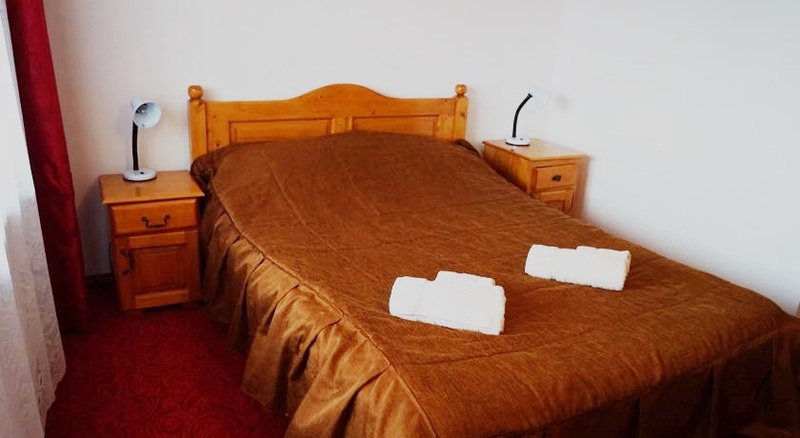 Each room has its own bathroom with complimentary toiletries, a TV and free wi-fi. 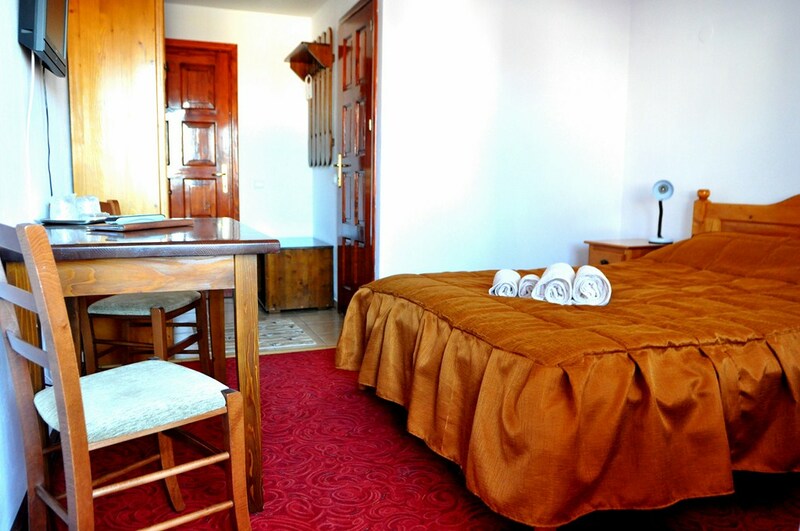 Some of the rooms have air-conditioning and sea-view balconies. 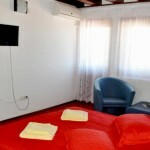 These rooms have bathroom, TV, air conditioning and refrigerator. 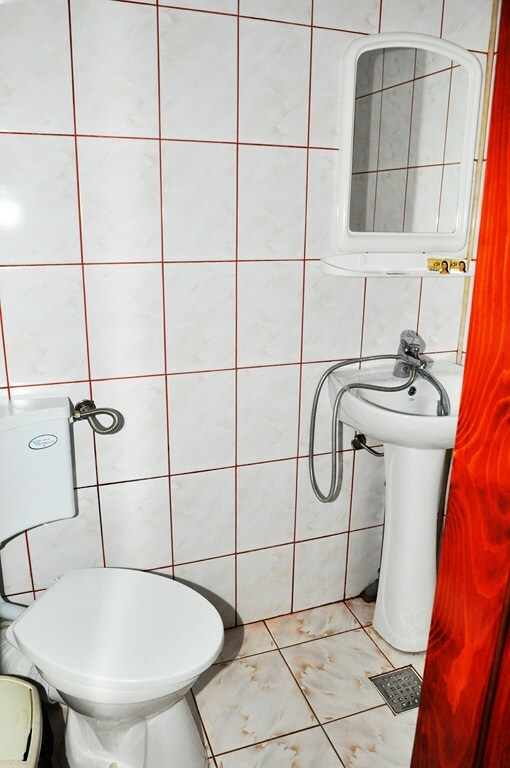 These rooms have bathroom, TV and air conditioning. 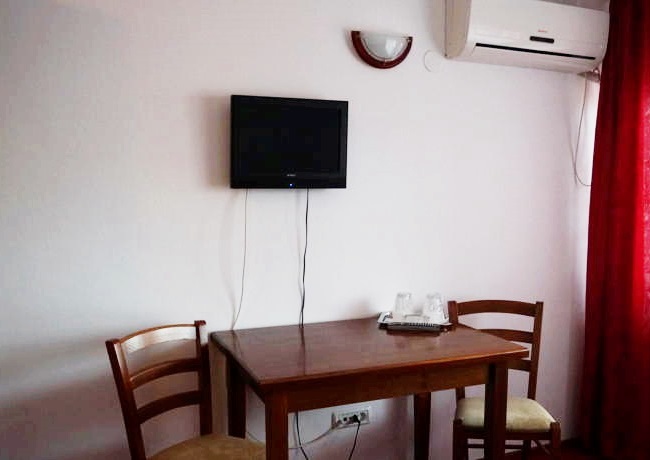 The suites have a bedroom and living room both equipped with TV and air conditioning, a refrigerator and a bathroom with jacuzzi. 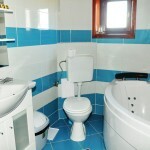 These rooms have bathroom with jacuzzi, TV, air conditioning and refrigerator.